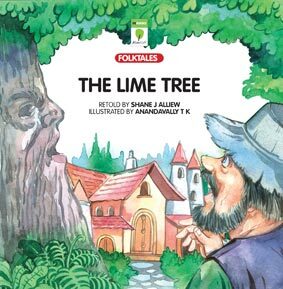 A poor farmer goes into the woods and comes upon an enchanted lime tree that grants his wishes. But his greed has no limit and every time a wish is granted, he wants more. A wonderful folktale from Russia, the book is rich with lovely illustrations.